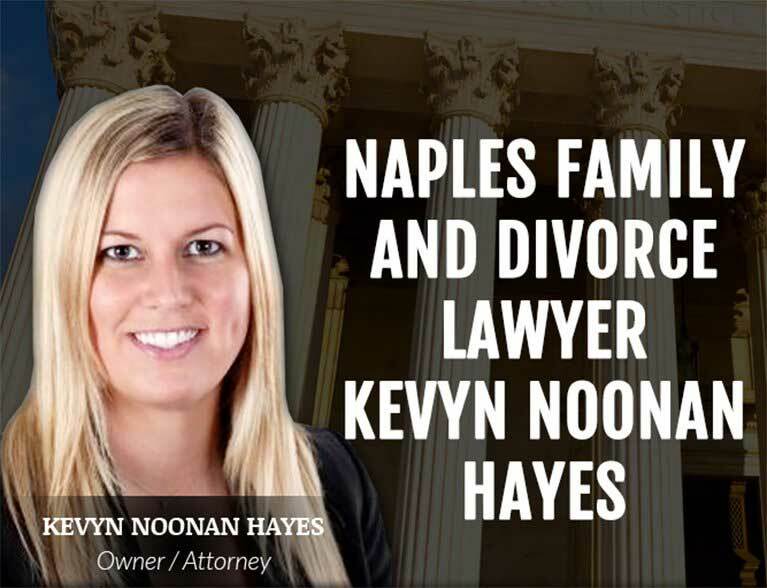 Kevyn Noonan Hayes is the founder of the Law Office of Kevyn Noonan Hayes, P.A. 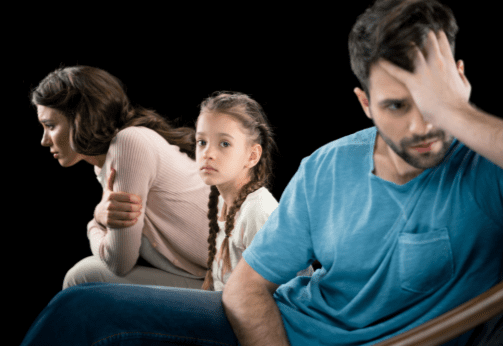 She focuses her practice on divorce and family law issues. Kevyn earned her Juris Doctorate from Ave Maria School of Law. 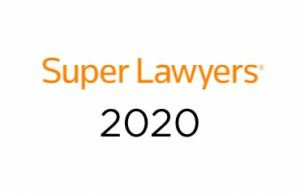 She also earned a Master’s Degree in Legal Administration from the University of Denver and a Bachelor’s Degree in Political Science from Syracuse University. 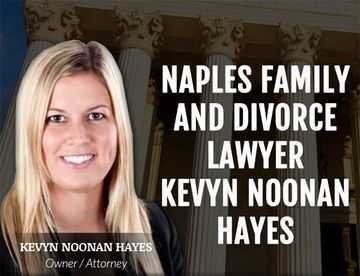 Kevyn is a current member of The Florida Bar. 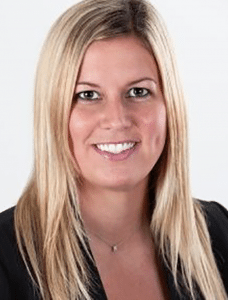 She is an active member of the Family Law Section of The Florida Bar, the Collier County Bar Association, the Family Law Section of the Collier County Bar, the Collier County Women’s Bar Association, and is currently serving as President of the Young Lawyer’s Section of the Collier County Bar. 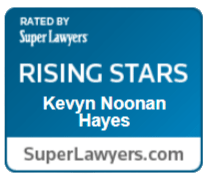 Kevyn has also had the honor of being selected as a 2018 Florida Rising Star by Super Lawyers. 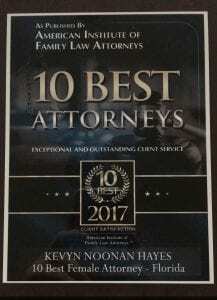 Prior to starting her own firm, Kevyn worked as an Attorney for a local sole practitioner, focusing her practice on divorce and family law issues. Kevyn is originally from Upstate New York, but has lived in Naples most of her life.